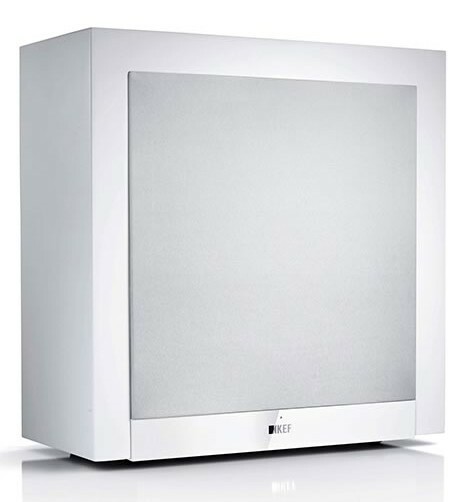 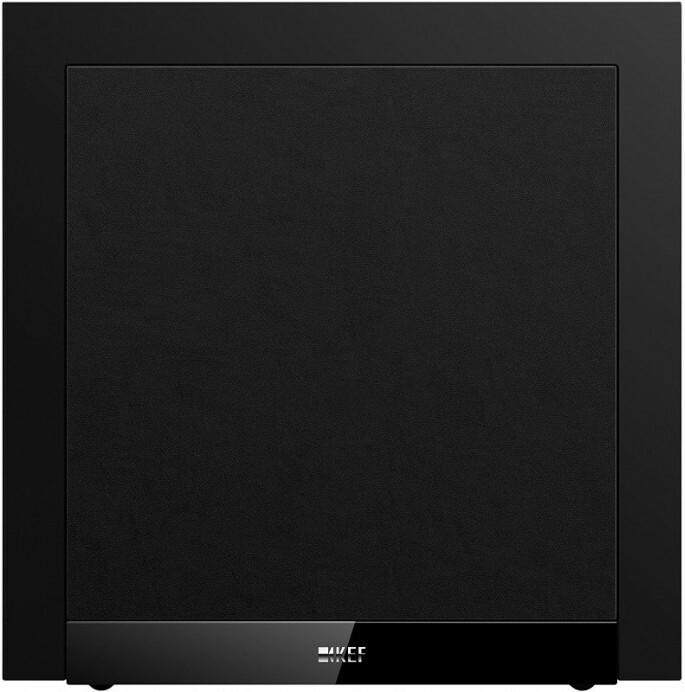 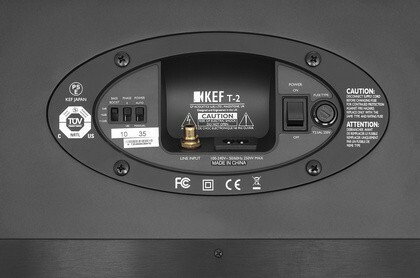 KEF T2 subwoofer is a slimline closed box design, and completes the 3D sound image created by a 5.1 speaker system by adding definition and weight with better low frequencies response. 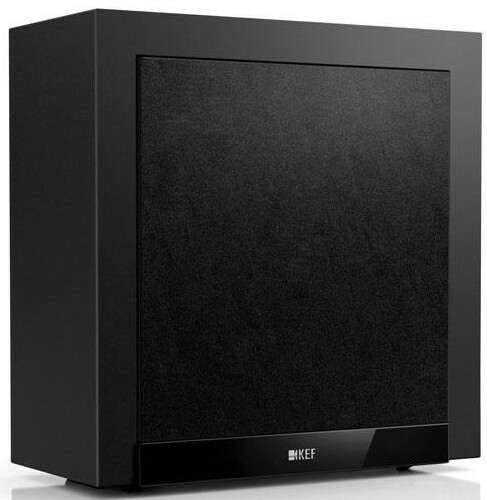 Easy to conceal and operating in the same phase as the speakers for perfect integration, it delivers fast, uniformly dispersed and devastatingly accurate bass. 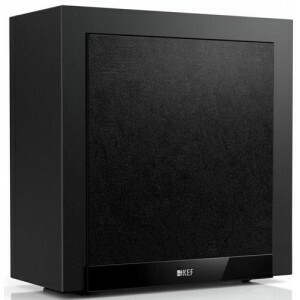 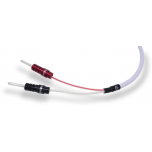 With ability to go down to 30hz never again will you miss bass tones or that bit in a movie that shakes you from your seat!